Are you in the cross hairs of the IRS? 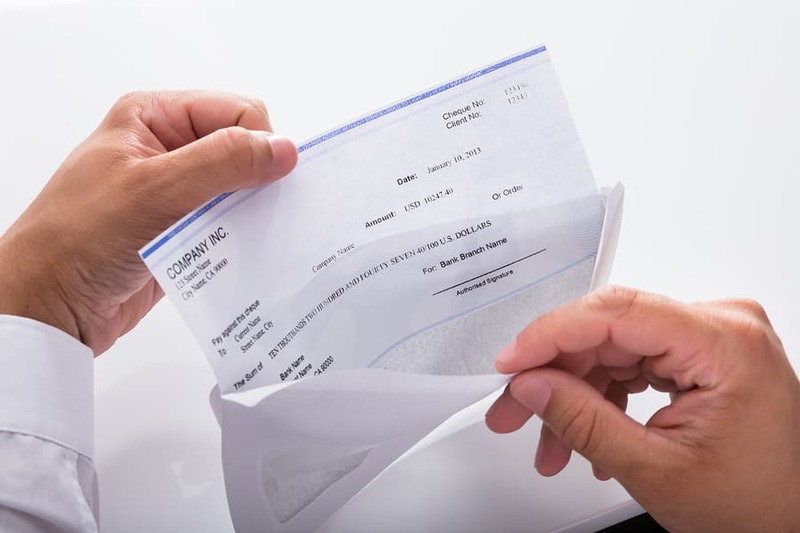 First, wage garnishment occurs when you owe someone. To make up for the debt, the government orders your employer to withhold a portion of your paycheck and reroute it to the person you owe. In some cases, your wages can be garnished without a court order. More specifically, these situations only occur when you owe child support, back taxes, or student loans that haven’t been paid. Whatever your situation, it’s a scary time for you. So, don’t let yourself get hassled. We can help you get back on your feet and know your rights. Secondly, bank levies are another situation that can stop your heart. Bank levies occur when money is taken directly from your bank account to satisfy a debt. Banks freeze your account and remove the owed amount to be sent to the debtor. If you’re facing a bank levy, don’t worry. We know the ins and outs of protecting your funds and ensuring that your debts are handled fair and square in a way that protects you. Thirdly, perhaps one of the scariest letters to find in your mailbox is one telling you that the IRS is seizing your property. Property seizures happen when the government takes your property to satisfy a debt. The good news is that we can get your property back. Reach out to us and we’ll get you back on your feet. Visits from IRS collection agents. So the IRS has come knocking on your door? It happens. First, don’t panic. You’re not alone. We’re here to handle the situation with you and make sure that you know what to say and what not to in these situations. Whether you call our firm at the first sign of trouble or you need us to help you after trying to go it alone, you can benefit from the representation of our tax defense attorneys. We know how the IRS operates and we know what it will take to protect your rights. Our lawyers have extensive experience resolving emergency situations involving issues such as audit defense, criminal tax defense, tax-related identity theft and the seizure of assets. 24 Hours Is All We Need. In as little as 24 hours, we can stop the IRS from garnishing your wages, placing a levee on your bank account, or taking other damaging actions against you. We know that money may be tight right now, so we also offer payment plans and financing if needed. If you feel that you don’t have time to handle the situation, trust us. You do. And we’re here to handle it with you in record timing. Bottom line: If you are facing threats from the IRS, we can help you achieve the best possible outcome in your situation. Contact us anytime for a free case evaluation. “The team at Silver Tax Group is incredible. Whatever tax or IRS problems anyone is facing, I highly recommend talking to Chad and his team. The professionalism, fact that they are REAL tax attorneys and true care for your problems is unmatched. Thank you Silver Tax Group!” – Chris K.
Are You In Need Of Tax Assistance Fast? We’re Here To Help.